General Description: Nat-Soo-Pah Hot Springs​ is a ​family hot springs destination that offers camping, swimming, soaking, and food for picnicing located in Southern City of Idaho Falls in Idaho. Nat-Soo-Pah is an Indian name meaning “Magic Mineral Water. This family resort boasts ​a large hot springs swimming pool with a hot springs waterslide, a Hot Springs Hot Tub and Hot Springs Soak Pool. Location: ​From Idaho Falls, Idaho is 15 miles or about 20 minutes to drive to the hot springs. Accessibility: Nat-Soo-Pah Hot Springs​ ​is only accessible from Memorial Day to Labor Day. You can drive up to the property. The hot springs are a short and easy walk from the resort. This hot springs has limited handicap accessibility. Hot Springs: ​Nat-Soo-Pah Hot Springs has a source of 100 degrees. Nat Soo Pah boasts a large hot springs swimming pool, a Hot Springs Hot Tub and Hot Springs Soak Pool . 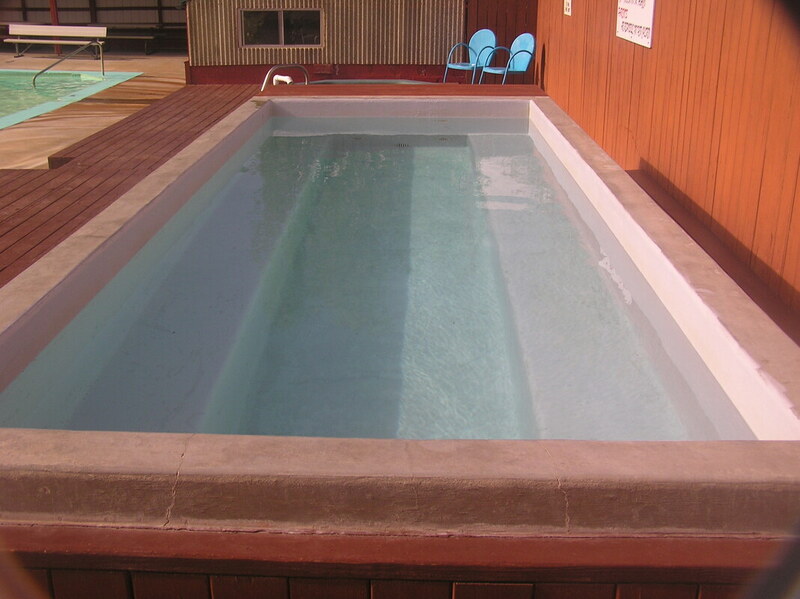 The pool measures 125’ X 50’. The temperature of the hot springs swimming pool is 92 degrees. The pool has big hot springs slide and two diving boards on different sides of the pool. Hot Springs Soak Pool is maintained with a temperature of 104 - 106 degrees. Hot Springs Hot Tub has a temperature of about 100 degrees. 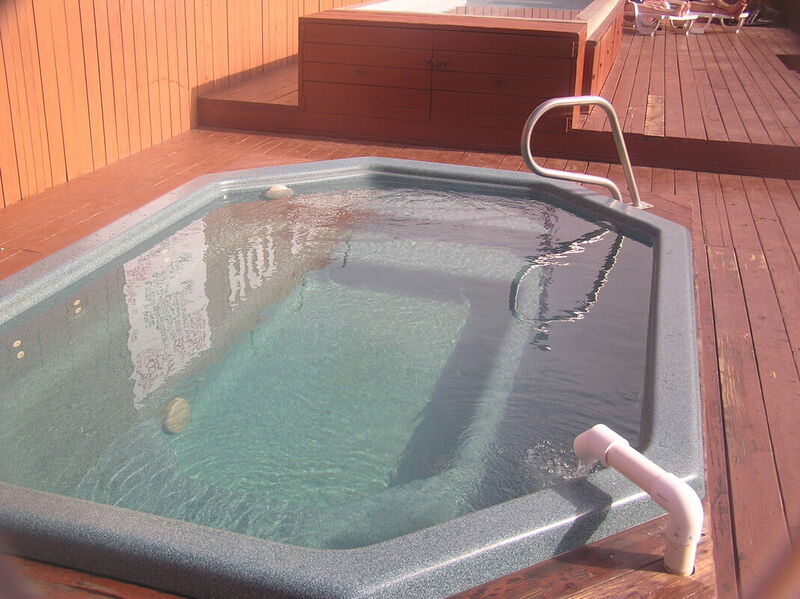 The hot springs uses a reverse freon system to heat the Hot Springs Soak Pool from 100 degrees to 106 degrees. ​Clothing is not optional. Bring your bathing suits. The mineral water is treated with chlorine. Hot Spring Tips: ​Nat-Soo-Pah Hot Springs offers restrooms, locker rooms, warm showers, snack bar, and pay phone. This family destination has an arcade room with a pool table and a juke box. The resort offers 75 total campsites, 29 of which are full hookup. They also offer an RV Dumping station. The tent area is grassy and shaded. ​Lifeguards are on duty at all times. ​Clothing is not optional. Bring your bathing suits. The campsite is pet friendly. No dogs in the hot springs area. Youtube Video on Nat-Soo-Pah Hot Springs Hot Springs is below.